Welcome to Peter Duce Photography. Peter Duce is a Somerset based photographer specialising in commercial, wedding, portraits and events; excelling in creating images with imapct for your business or special occasion. 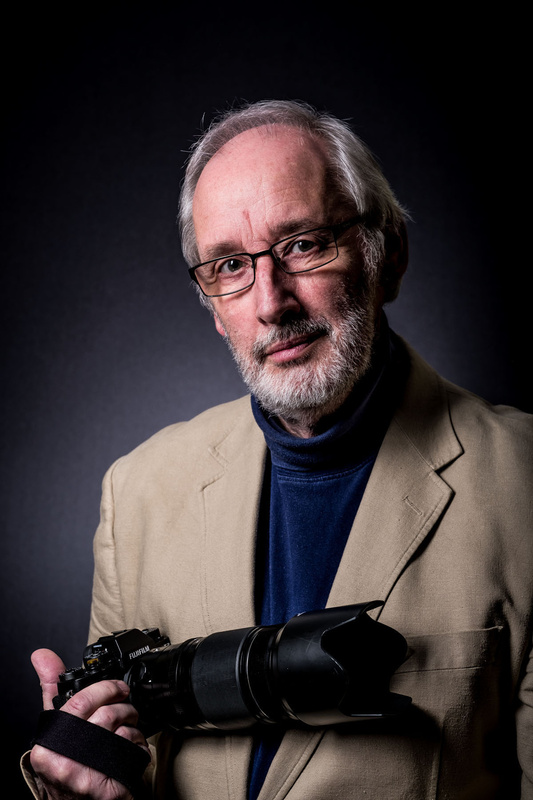 Peter’s photography career began in the early 1970s and has since gone from strength to strength. His love of photography started with landscapes but has now centered on his bigget love "people". Whether it is Commercial, Weddings, Portraits - getting natural images is paramount for Peter. Professional images are now part of everyday life in business and Peter uses his skills learnt from Wedding and Portraits, to bring the right approach to each situation, making sure that lighting is set to create images that stand out from the crowd. In weddings Peter is a sensitive photographer who believes in delivering an exceptional service, and he understands first-hand what an enormous honour it is to be part of a couple’s special day. From the excitement of the morning's preparations to the evening's celebrations on the dance floor, Peter is adept at recording the unique moments of each couple's wedding journey. With a journalistic approach to photography, mixed with a creative eye, and a quiet, effective knack for capturing that perfect pose, Peter produces timeless images that will last you a lifetime. Please contact Peter for an informal chat or if you would like to discuss a quote for an individual package to suit your needs. Any data captured or entered on this site is soley for the purpose processing your request. It is not passed on to any other person or entities. Peter Duce Photography does not disclose any customer information to thrid parties. A full version of the privacy statement can be found here. Peter has been a photographer since his early twenties and he has been operating for nearly 10 years in Somerset. Peter specialises in high quality Wedding and Portrait images, delivering to clients across the South West.